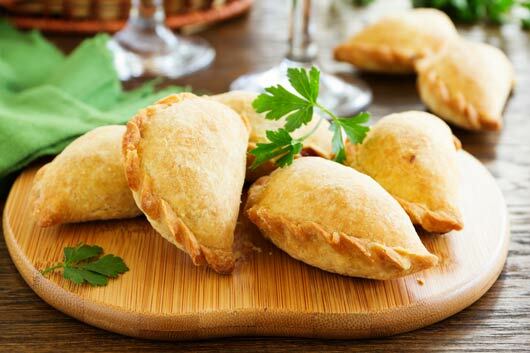 Empanadas are the Latin version of a turnover. They cab be filled with just about anything you like. The traditional Picadillo Empanada is made with beef, but here the Real Food Academy “We Don’t Change The Dish We Change The Ingredients” therefor we use lean turkey meat.